The Isil bride who travelled to Syria to marry a terrorist is "traumatised", according to her lawyer, who likened his client to a World War One soldier. In an interview over the weekend, Ms Begum said that people should be feeling sympathy for her, and her lawyer Tasnime Akunjee defended her attitude. He told ITV's Good Morning Britain: "I think it's difficult to take what she's saying in the current circumstances and try to draw from the lack of emotion that she has. When confronted with the fact Ms Begum does not seem traumatised and instead appeared to be composed, Mr Akunjee said: "You might've said the same thing about a World War One soldier in the middle of shellshock." Presenter Philip Madeley said this comparison was "a bit of a stretch", to which Mr Akumjee responded: "It's a warzone. They're both warzones." 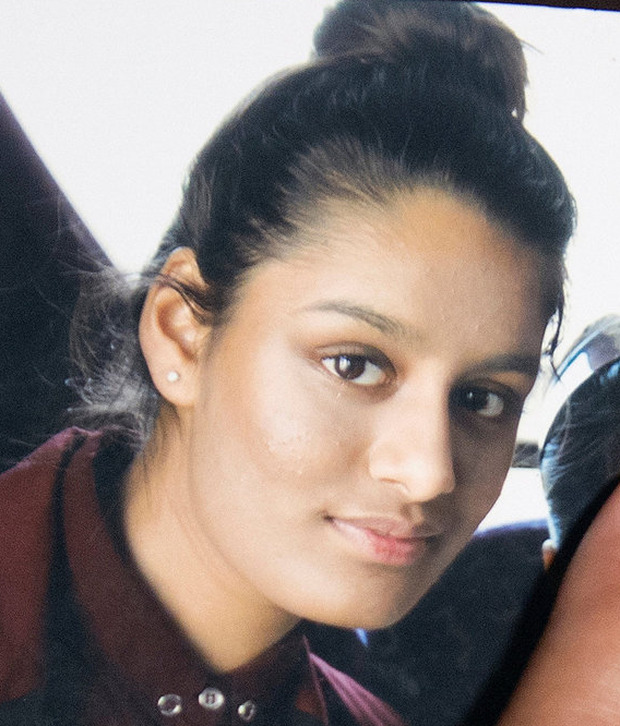 Mr Akunjee said he anticipated that Ms Begum would probably face criminal proceedings upon any return to the UK, but said it was the family's hope that she would be given professional help following her experience in Syria. 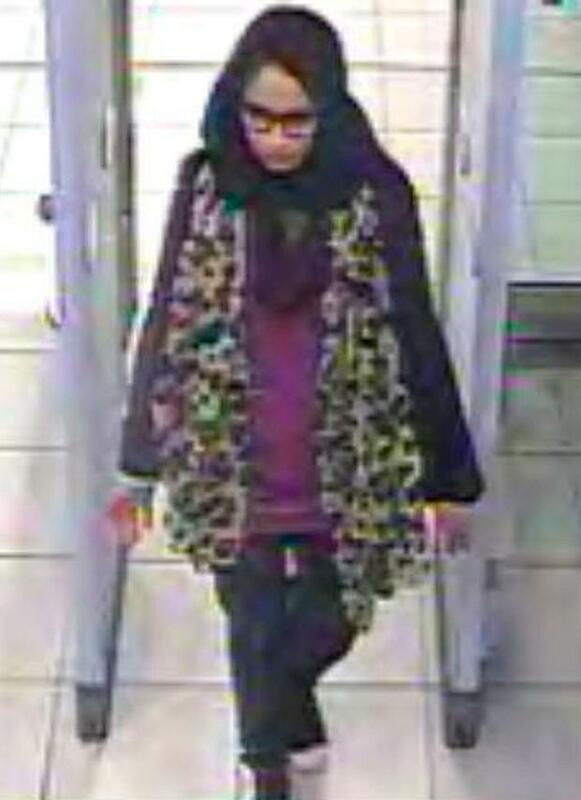 Ms Begum was one of three schoolgirls, along with Kadiza Sultana and Amira Abase, from Bethnal Green Academy who left the UK for Syria in February 2015.